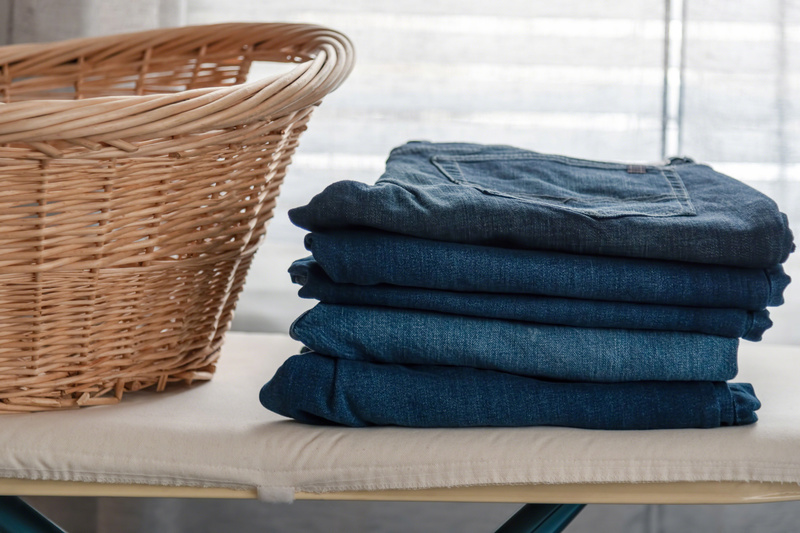 It’s Time to De-Clutter and Organize Your Home. In Season 8 of the hit TV show, Friends, Chandler discovers that Monica has a secret closet which is always locked. After several attempts, he gets it open, only to discover a terrible, messy pile of junk. This shows a comedic spin on a very common problem. Our homes inevitably become our treasure chests. Over time our homes, our treasure chests, tend to amass and collect all kinds of keepsakes. Our homes can only handle so much clutter. 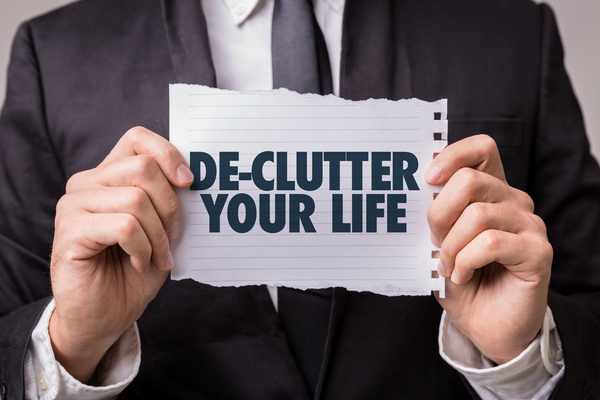 Below are tips of how to deal with the clutter you have amassed over the years. The following process will not be completed in matter of a day or even weeks for that matter. Take your time, work slowly and think it through. 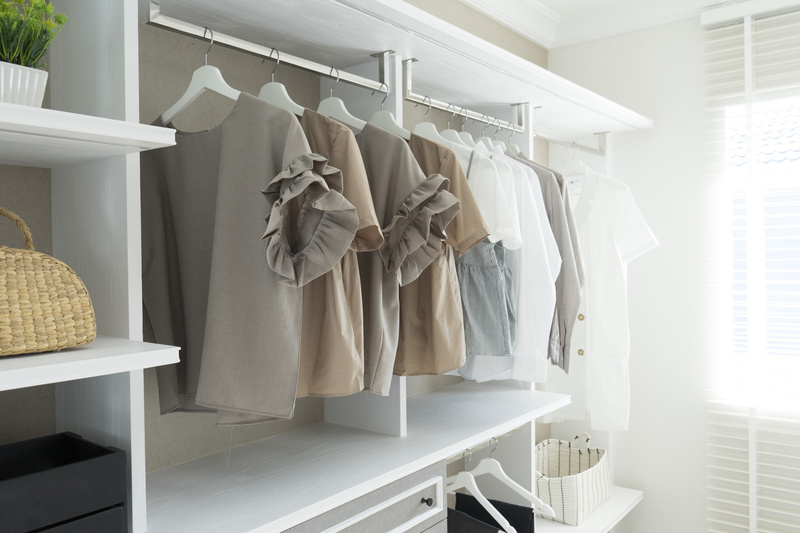 Bedroom Closets: Our closets hold clothing that we never wear. As the adage goes, “if you have not worn it in a year, get rid of it.” If more space is needed, consider a Closet World closet. We can give each of your items a separate space. Make any bedroom closet in your home seem a whole lot bigger! Place suits and dresses on rods, sweaters on shelves, shoes on racks, socks in bins and jewelry in drawers. You can create your very own combination. Any way you design it, you will see how much room is actually available! Visit www.closetworld.com/closets for inspirational ideas or call (800) 434-6018 for a free in-home design consultation. Bookcases: Most of the clutter we find are books, magazines, newspapers, etc. People hold on to old high school and college textbooks, archives of magazines and newspapers, which take up plenty of space in our homes. Donate textbooks and books to charitable foundations that can use them and throw away anything that is of no significance. You will clear up a lot of space this way. Kids Room: Kids get bored with toys fast. The same thought process that goes into closets, applies here. If they have not played with it in a while or do not remember that they have that toy, its time to get rid of it. Don’t forget to donate the toys to a charitable foundation that can give it to those in need. Kitchen Pantry: Your kitchen pantry can hold a lot of goods. There is a lot of storage space in your kitchen. You will be amazed with the various items that get accumulated in those cabinets. 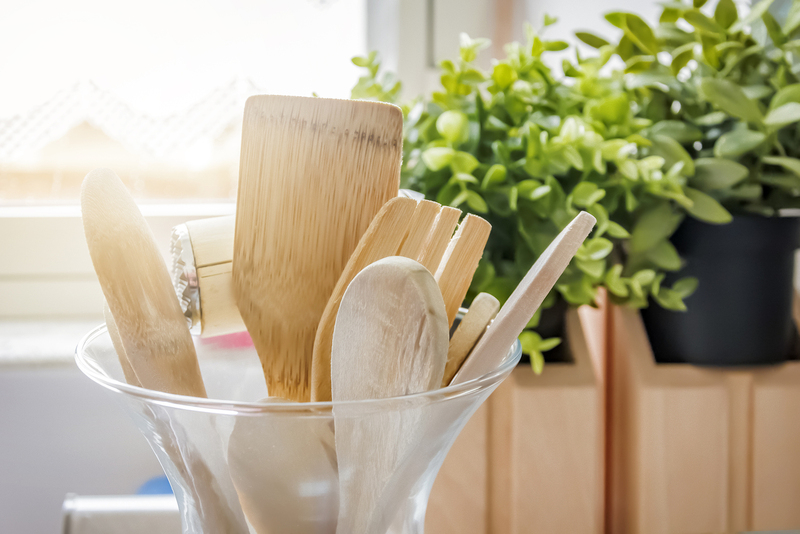 Go through all you kitchen cupboards and throw out whatever you do not need. You will be amazed with the free space you will have. If more storage space is needed, consider a Closet World pantry. Visit www.closetworld.com/pantries for inspirational ideas or call (800) 434-6018 for a free in-home design consultation. 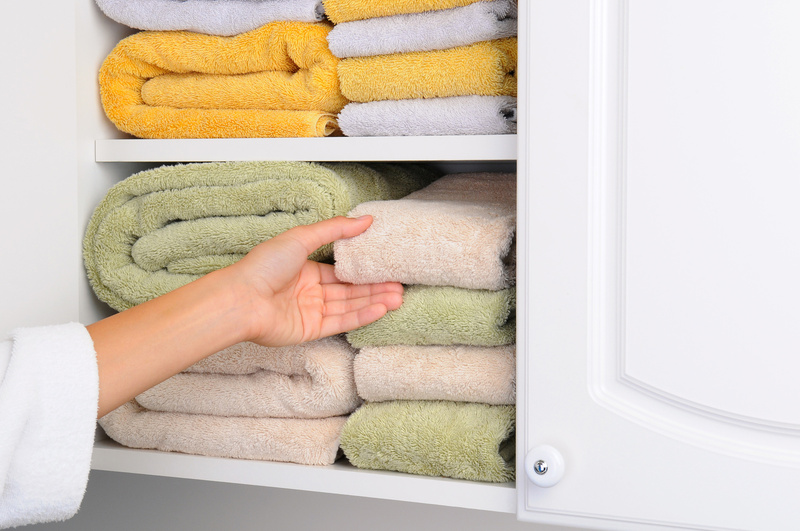 Linen Closet: Over the years, we tend to stock up on towels and sheets. And although having plenty on hand is a good idea, but you can throw out the older ones or use them in the garage. Under Your Bed: Also known as “no mans land,” the area under your bed is full of all sorts of stuff. Proceed with caution. Be ready to use a vacuum and duster. Have a plan in mind. Do some research and see how you want things to be before you start. Think about how you want to organize. 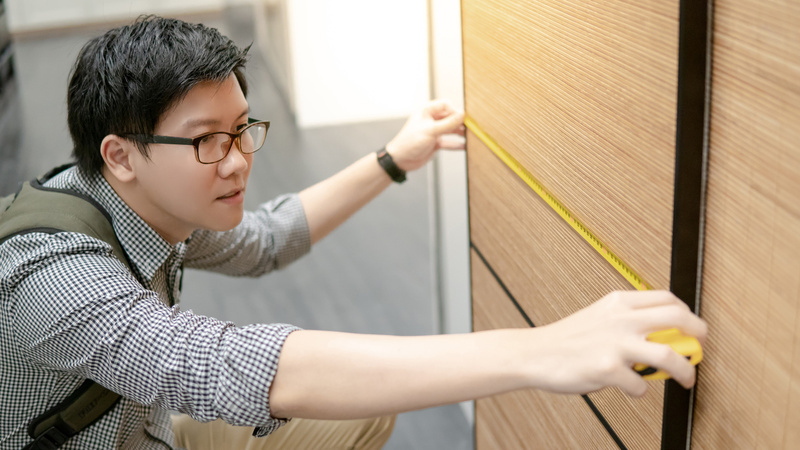 Organizing does not have to be boring anymore, as there are new and trendy ways to handle an old problem. Closet World has the best team of designers available to give you a hand in designing and coming up with the best solution for your needs and your pocket book. Visit www.closetworld.com for useful ideas or call (800) 434-6018 for a free in-home design consultation.